A week ago, DJ media seemed ready to celebrate based on one interview. SoundCloud’s founder went on record and promised that all DJ mixes were safe on the platform, and that takedowns would cease. But Soundcloud’s official blog has finally responded with a bit of backpedaling. DJ Mixes Safe on Soundcloud – Too Strong a Promise? “Today, through a number of agreements with labels, publishers and other partners, there are far fewer takedowns of various forms of content – including DJ sets – shared on SoundCloud. It’s clear from our conversations and agreements with the industry and creative community as a whole, that enabling a place for all forms of creativity to live is important, and that SoundCloud can be that place. What will happen to old DJ mixes that were taken down at the request of distributors (not independent creators or labels)? Can DJs reupload without fear of getting strikes on their account? 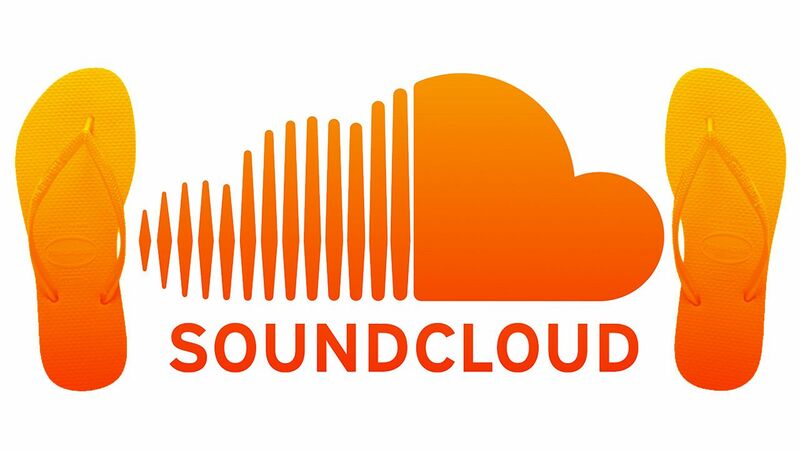 What specifically has changed in Soundcloud’s content policy that now allows DJ mixes to be uploaded? What are the specifics of the “agreements we have set in place across the industry” you mention in your blog post? Don’t users, who are subject to those agreements, deserve to know? Are DJs not also “creators”? Curation is also an art, so don’t mixes deserve equal protection? Mixcloud Cut A Deal With Warner: What Does It Mean?